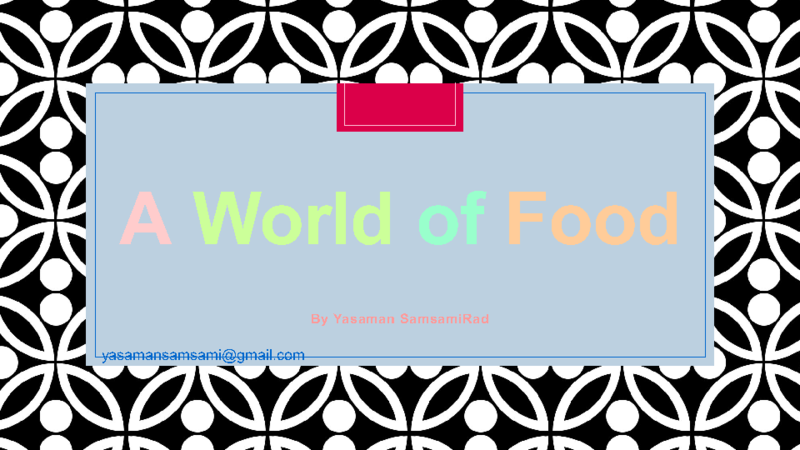 This is a PowerPoint for teaching food/ quantities. 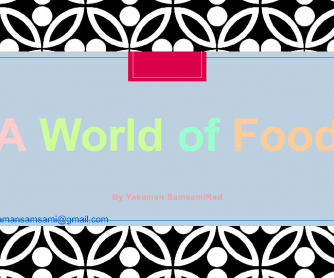 It includes different food items such as pickles, bread, grapes, cans, etc. It also contains their quantities. It is designed for elementary level. Hope it works!